Are you passionate about tackling the biggest environmental and social equity challenges facing communities today while launching a social purpose career? 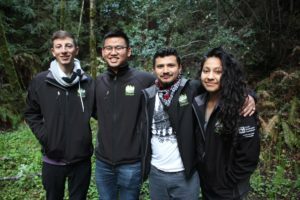 Begin your service as a CivicSpark Fellow for the 2019-20 service year! Attend a CivicSpark Fellow Informational Webinar to learn more about the program, the application and interview process, and ask questions you have about CivicSpark! Select the time that works best for you below to register. Like us on Facebook, follow us on Instagram, and subscribe to our CivicSpark newsletter to stay up to date! CivicSpark helped me build more confidence in my skills as a professional. Working in a local government office full time really taught me crucial professional skills that I did not learn in school. I also grew as a person and am able to better represent myself in professional situations. CivicSpark was the step I needed to get into my current position as a UNEP intern, something I've dreamed about for a long time. CivicSpark provided me an unbelievable opportunity to work with experts & professionals in the Climate Change and Transportation Planning fields. I got top notch training and mentorship from leaders in both Sacramento and the Central Valley in sustainable transportation and California climate initiatives. 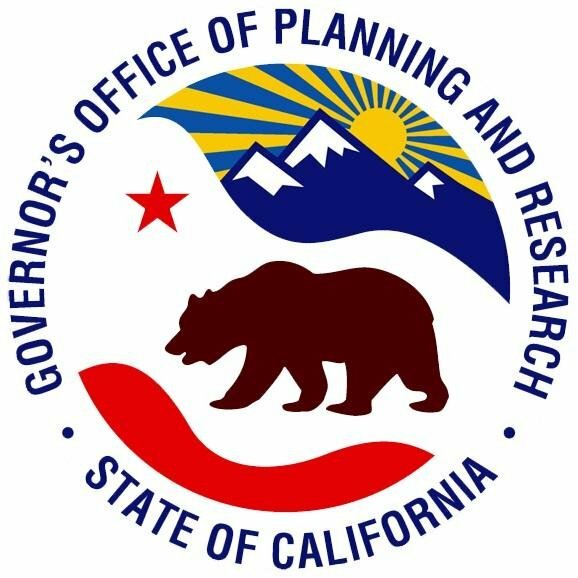 The CivicSpark experience helped me seamlessly get a position as a Transportation Planner with the State of California after graduation. From CivicSpark, I was instilled with an ethic of service and justice that will be omnipresent in my work. I learned a lot about how our state of California addresses its challenges in water management, and also about what it means to be a changemaker in a professional capacity. Those first few months of work made a big impression on me, and I'm so happy I was able to spend my early professional career in such a dynamic, collaborative and learning-focused environment. AmeriCorps is a national civil society program created to address the needs of local communities. AmeriCorps engages 75,000 Members annually who complete intensive service to meet community needs in education, health, public safety, security, and the environment. Since 1994, AmeriCorps Members have served over 1.4 billion hours for their communities. 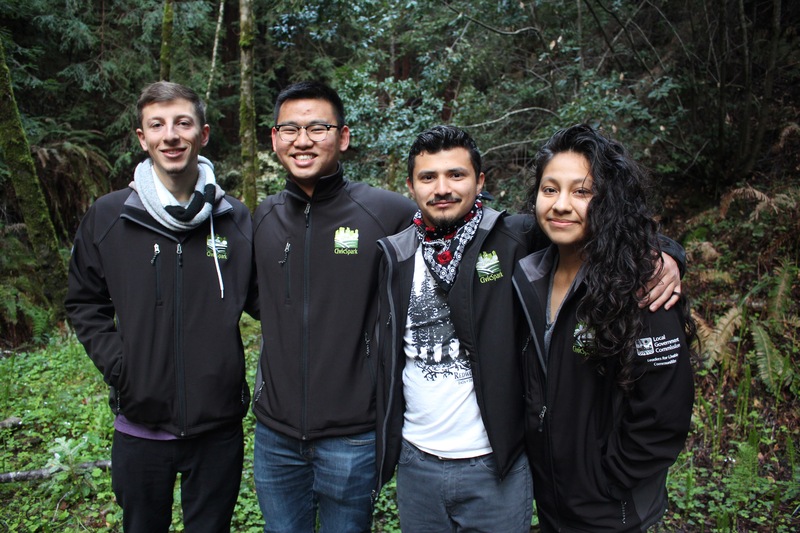 CivicSpark Fellows are AmeriCorps Members, serving full time, completing a total of 1,700 hours over 11 months and working to support local communities, while gaining valuable experience and training. For more information about AmeriCorps, visit www.nationalservice.gov. 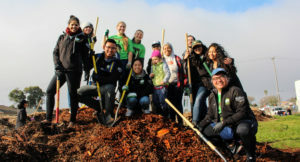 AmeriCorps is administered by CaliforniaVolunteers and sponsored by the Corporation for National and Community Service. What does it mean to be a CivicSpark Fellow? Fellows are matched with a host partner agency and are given at least one project, which benefits at least one local government agency. Projects are spread throughout regions across California, including the Central Coast, San Joaquin Valley, Greater Los Angeles, San Diego area, Inland Empire, Sacramento area, Sierra Nevada, and San Francisco Bay area. 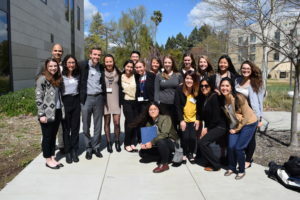 Through project work, Fellows will gain hands-on experience tackling the most urgent environmental and social equity problems facing communities today, while growing their professional, technical and leadership skills, and building a strong network of resilience professionals. Gap Assessments: In order to understand their agency’s resiliency needs and goals, at the start of the service year, Fellows interview their agency’s staff and review key documents and then work with their Site Supervisor and our staff to finalize their project goals, and a project scope they can implement over the service year. Service Projects: Fellows spend roughly 80% of their service year implementing a specific research, planning, or implementation project based on the gap assessment results. Research projects involve analyzing and evaluating community issues, needs and potential solutions (e.g. inventorying current and projected greenhouse gas emissions or surveying affordable housing needs); planning projects involve developing a specific action plan for a target audience (e.g. bicycle / pedestrian plans or stormwater management plans); and implementation projects involve launching projects with measurable outcomes (e.g. monitoring broadband access or piloting a free transit pass program). Volunteer Engagement: Fellows have the opportunity to foster community engagement and address community needs by establishing new volunteer programs or enhancing existing programs within or related to their service work. Transitioning Expertise: To wrap up the service year, Fellows share their findings, summary of work and next steps. These take the form of a transitional report, and presentations or trainings with staff and stakeholders. Training on sector-specific tools and techniques. Statewide networking with local, regional and state leaders. An outcome-driven project management experience in growing and critically important fields. Stipend, student loan deferral, health care, and child care support, if needed. Focused on climate adaptation and mitigation priorities such as waste reduction, climate action planning, public health, energy efficiency, climate risk assessment, and greenhouse gas reduction. Focused on water management priorities such as stormwater resource planning, sustainable groundwater management, integrated watershed management, and water-use efficiency. Focused on housing priorities such as analysis of housing capacity and inventory, planning for increased housing supply, housing equity programs, and disaster recovery and rebuilding development. Focused on community mobility priorities such as bicycle/pedestrian access and planning, alternative vehicle deployment and infrastructure, vehicle electrification, and shared mobility. First round interviews begin for early applicants. Second round interviews begin for early applicants. Priority deadline to submit Fellow Applications. Interviews with project partners begin. Offers begin for early applicants. 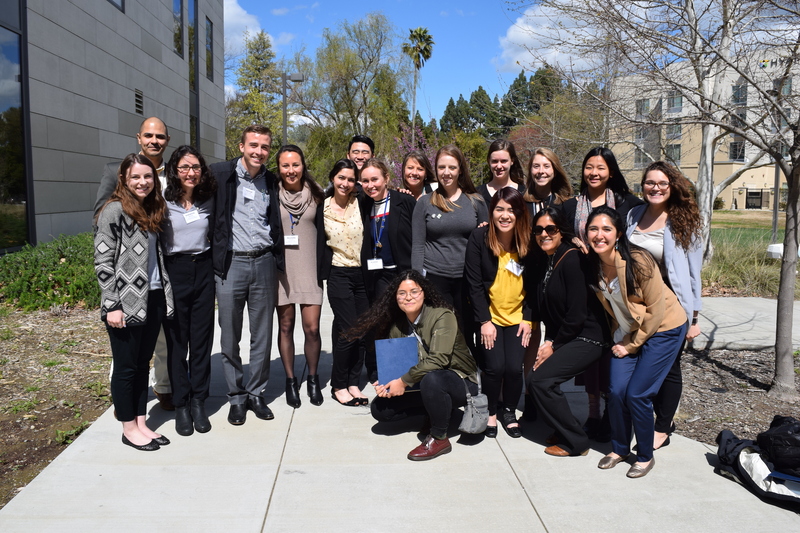 In-person Fellow Orientation for 2019-20 cohort. In-person Mid Year Gathering for 2019-20 Cohort. This is an equal opportunity position and we prefer to place candidates who already live in the communities they will serve. *At this time, we are unfortunately unable to accept applicants with student visas (such as F1 or F2 student visas, J1 or J2 exchange visitor visas, G series visas, etc. ), or those with Deferred Action for Childhood Arrivals (DACA) status. Network development with regional and statewide contacts in your project field.